Mo Gilligan is one of UK’s fastest rising stand up stars with an online reach running into the multiple millions. 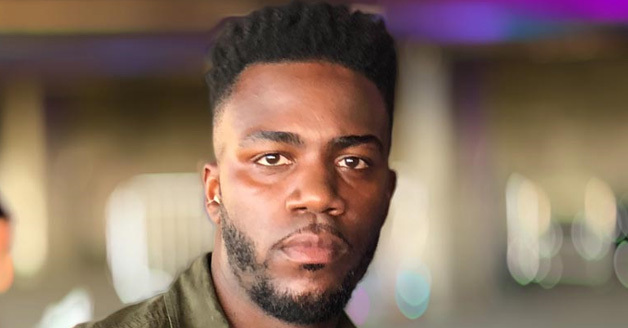 With his high-energy style and stunning physicality, Mo has already achieved phenomenal success online creating his own short form comedy content across a range of platforms, with huge viewer engagement. His sketches regularly go viral, trend and are endorsed by some of the most famous names in international music including Drake and Stormzy. Recently named The Funniest Man in Britain by The Times, Mo’s debut Coupla Cans stand up tour has smashed all records selling over 30,000 tickets to date including a huge two week West End residency, with numerous dates selling out in minutes. Earlier this year, Mo co-hosted The Big Narstie Show which was one of Channel 4’s most popular programmes for young audiences. He has also already made huge appearances on The Russell Howard Hour (Sky One), The Chris Ramsay Show, Live from the Comedy Store and Rob Delaney’s Stand Up Central (Comedy Central). Without doubt, Mo Gilligan is very much comedy’s next big thing.